Weight net. 200g. 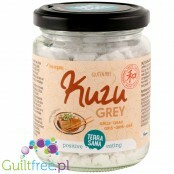 ; 8,60 pln/100g. 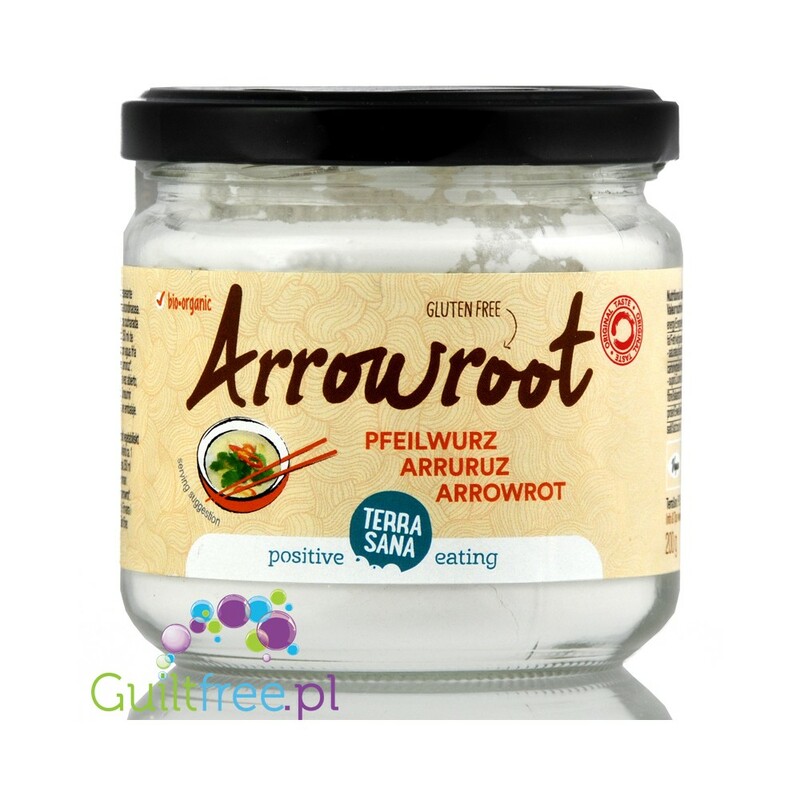 Glacial fallow is recommended in the allergy kitchen, especially gluten-free diet, due to the possibility of its use in various dishes, it also has a very beneficial effect on the digestive tract and the proper bacterial flora. For baking, you can use it in an amount equal to 10% of the total weight of flour in the recipe. It works at negative temperatures and prevents the formation of ice crystals in frozen products, which is why it is valued as a thickener of homemade vegan ice cream, giving them a fluffy consistency characteristic of milk-sugar ice cream. 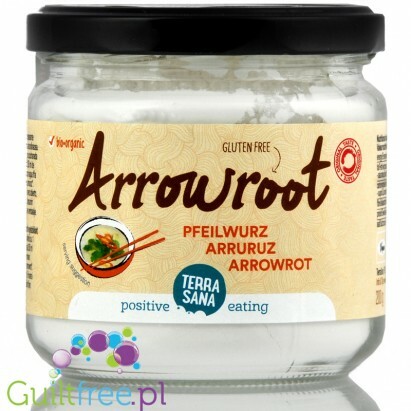 Glacial arrowroot is a good binding agent, it can be used to prepare and concentrate many dishes: clear soups and sauces, puddings, biscuits, jellies, puddings, ice-cream and baked goods for children. Maranta has no unpleasant aftertaste, and dishes thickened with reed maranta do not become glassy as it is in the case of dishes bound with potato starch or corn flour. To avoid clumping, it is recommended to mix the reed beetle with cold liquid and then add the mixture to the hot liquid. The food is heated only until it thickens. The product is suitable for vegans. Gluten-free product. The product comes from certified organic farming (NL-BIO-01 NON-EU Agriculture). Using kuzu: use 2-3 to 2 teaspoons of kuzu to concentrate the cup of liquid; in order to obtain a consistency of jelly, analogous to the effect of using gelatin, use 3 tablespoons of kuzu for 250ml of water. Dissolve in cold water. Natural, defatted, gluten-free evening primrose without preservatives and aromas is a source of natural vitamins, minerals, antioxidants and fiber. 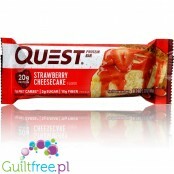 Rich in protein (29g), low in carbohydrates, low in fat, is perfect for gluten-free baked goods. 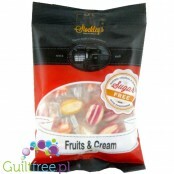 Aromatic, sweet, intensely fruity fruit caramel candies do not contain any sugar! Hand-made, with natural dyes, is an excellent and healthier version of traditional candy.You want to limit sugar and you lack the sweetness - Stockley's traditional English manufactory has prepared delicious sugar-free sweets for you! Funky Flavors are sugar-free, fat-free flavors with intense flavors. Ideal for protein supplements, homemade protein bars, ice cream, diet cocktails, shakes, yoghurts and milk desserts. Concentrated aromas are ideal for giving intense, natural flavor and aroma.Berry flavor. Complete (requires only the addition of water) a mixture for baking gluten-free & low-carb bread with high protein and fiber content; finished bread has about 50% less calories in a slice than traditional bread. 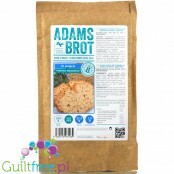 A mixture without soy and gluten, based on linseed, almond and coconut flour. Convenient lockable pocket. Cream-coffee candy without sugar. Sweet, creamyly stimulating coffee - one candy is just 9kcal! Chocolate flavored sugar-free candy perfectly is perfect for candy cravings and one candy is just 11kcal - 25% less than traditional candy. 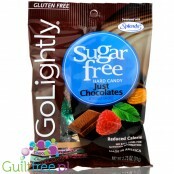 Go Lightly candies do not contain any sugar - enjoy yourself and enjoy the taste of the most delicious sweets.